Water Quality Back Pak. 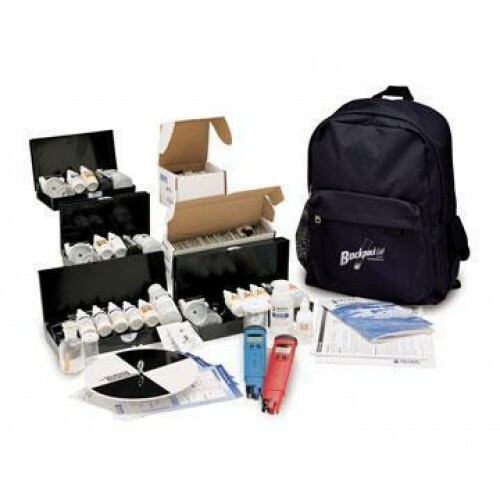 This portable kit has been specifically designed for teachers to get the most out of their classroom time with well constructed lessons and activities. The durable backpack is ideal to take out in the field for on site measurements. The components are tied together by an extensive teachers manual.